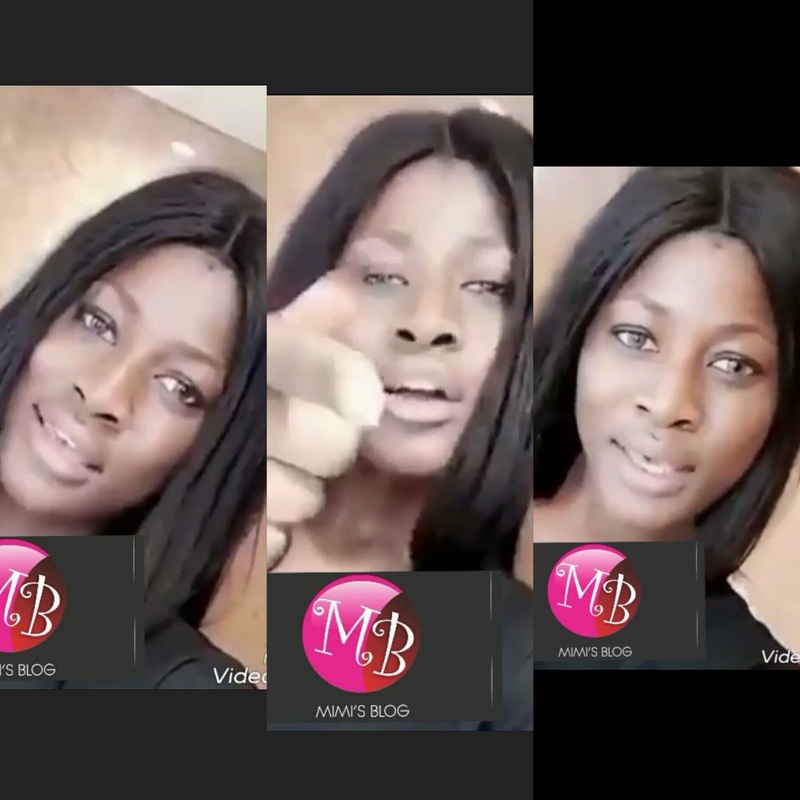 Big Brother Naija 3rd runner up and Shaku Shaku queen, Asogwa Alexandra Amuche Sandra, aka Alex has taken to her social media page to pass a very powerful message to all her fans out there. She just keeps impressing me day by day. After watching the video, I felt like crying. It seems she was talking to me. So you got to show them baby, you got to show them the real you"!